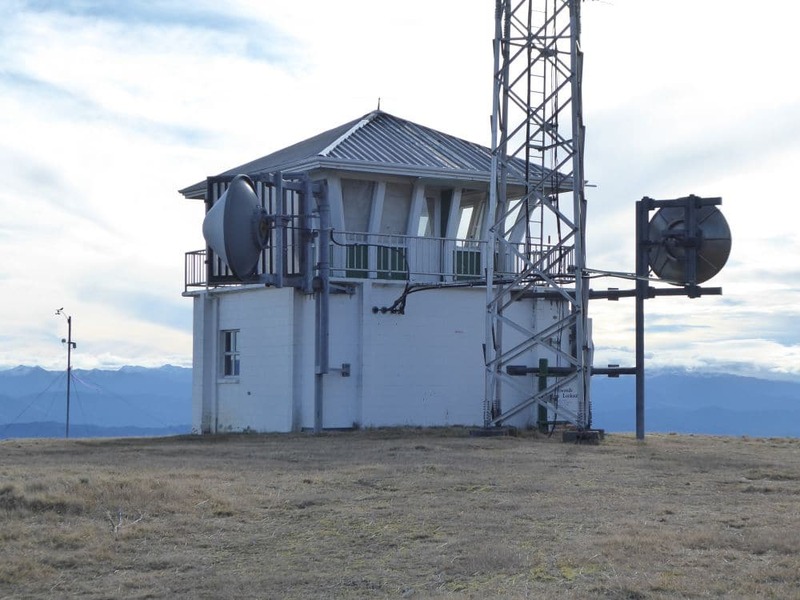 Inwood Lookout is a point on the Gordon Range, south of Belgrove, so-named because of the fire lookout built to watch over Golden Downs Forest. 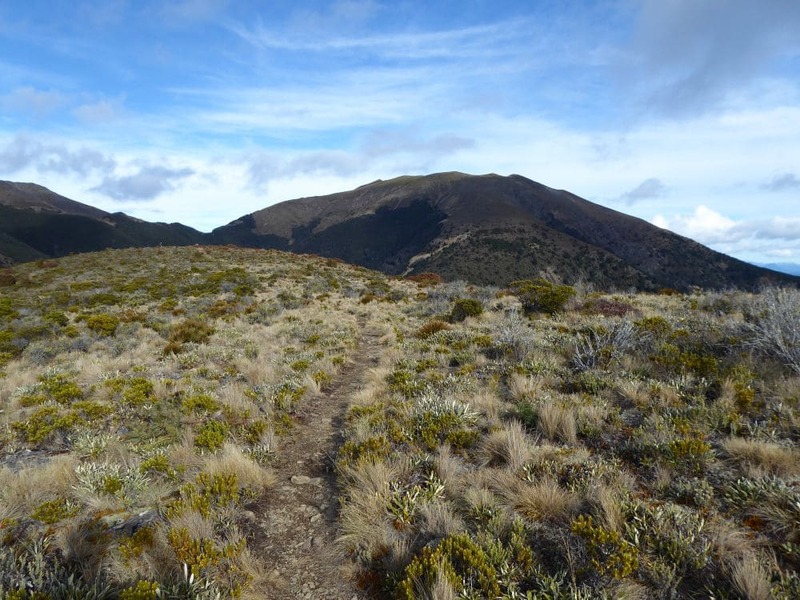 The road to the lookout, Wai-iti Road, is physically demanding and offers a great hill climb for trail runners and mountain bikers. The lookout borders Mt Richmond Forest Park and is a starting point for climbing Gordons Knob and tramping to Hunters Hut and Red Hill. Inwood Lookout and nearby Inwood Saddle are named after Harold Richard Seymour Inwood, who purchased land on the western side of the ridge in 1910 (though he may have had an even earlier association with the area). Head south from Nelson along State Highway 6. 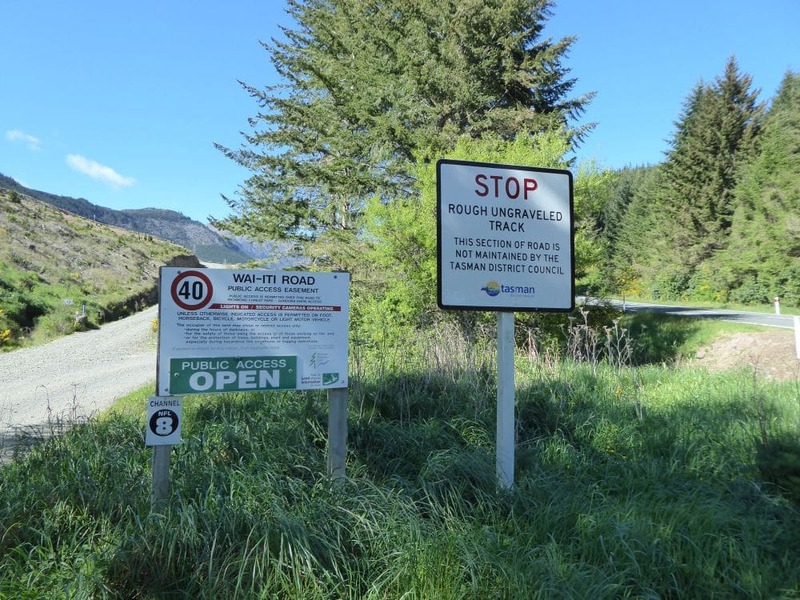 Just past Belgrove turn left onto Wai-iti Valley Road (the main road to St Arnaud from Nelson). The turnoff to Inwood Lookout is approximately 11 km from Belgrove (you will signage shown in the image gallery below). Please see Mt Richmond Forest Park access to check for road closures before you go. Logging, and high fire risk in summer will close access. 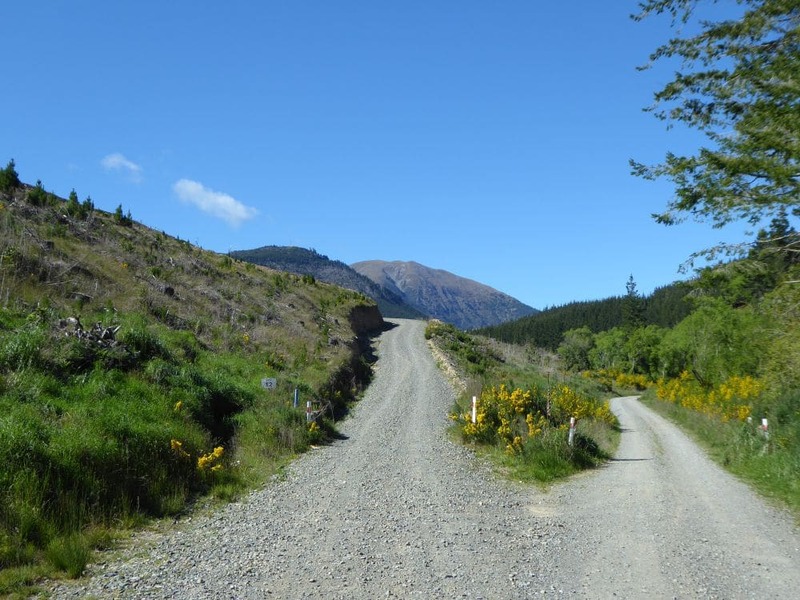 The forestry road to the lookout is called Wai-iti Road and is suitable for 4WD vehicles only. 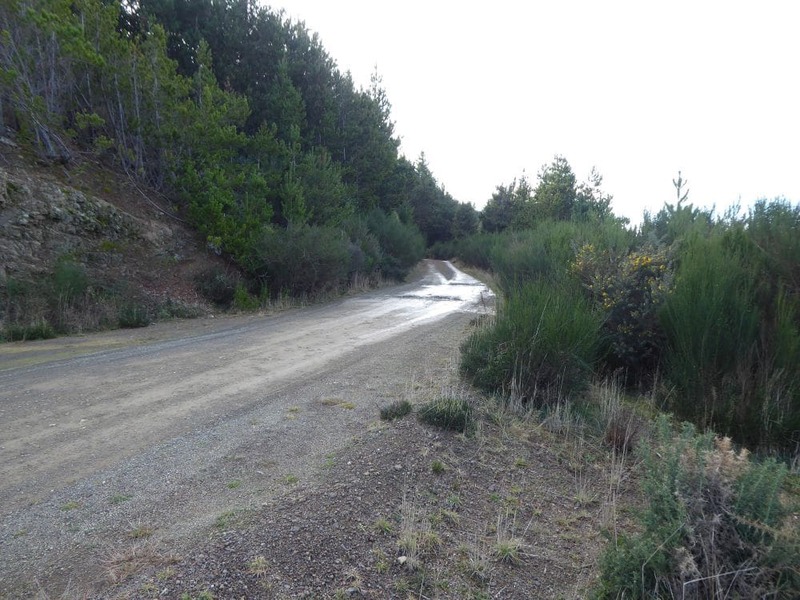 Wai-iti Road heads through recently-felled pine and beneath power pylons, then climbs northwards up the side of the ridge to 750 m elevation and turns south, climbing straight along the top of the ridge all the way to the lookout (the average gradient is 8%). Be cautious of 4WD vehicles and motorbikes coming up and down the road. The fire lookout is located on an open grass flat. 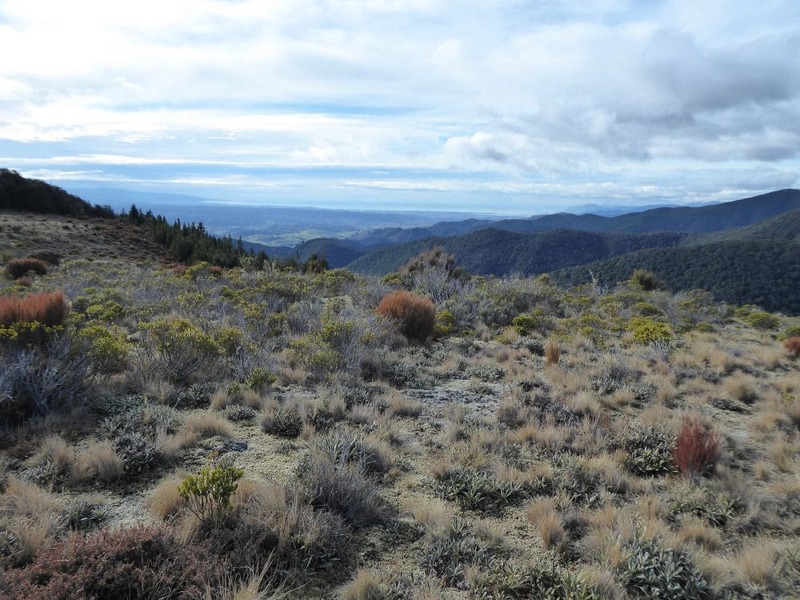 It is easy to see why this position was selected for the lookout; there are stunning views west to Mt Owen and north toward Tasman Bay, with Golden Downs Forest taking up much of the field of view. The lookout is no longer manned and now also hosts a telecommunications tower. The site is also used as a launch point for hang-gliders. 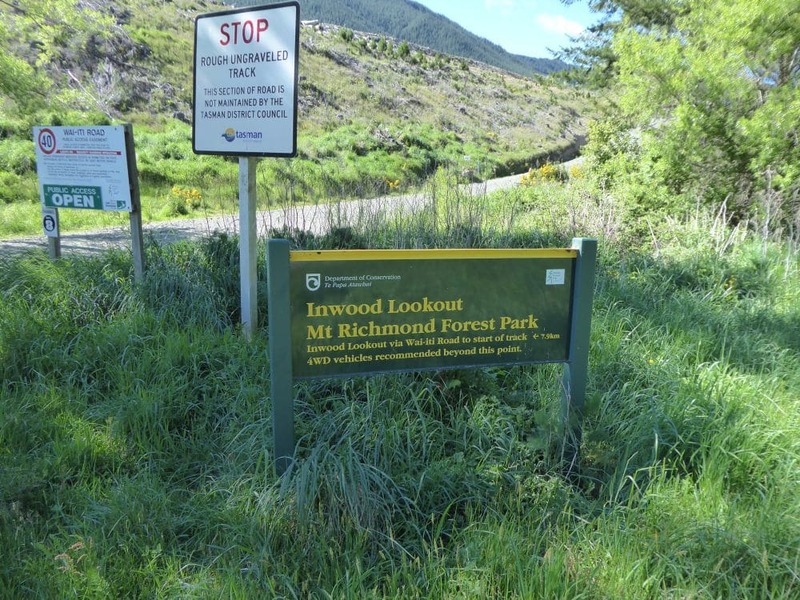 The road end at Inwood Lookout is a starting point for tramps into Mt Richmond Forest Park, particularly circuits of Red Hill and Wairoa Valley. 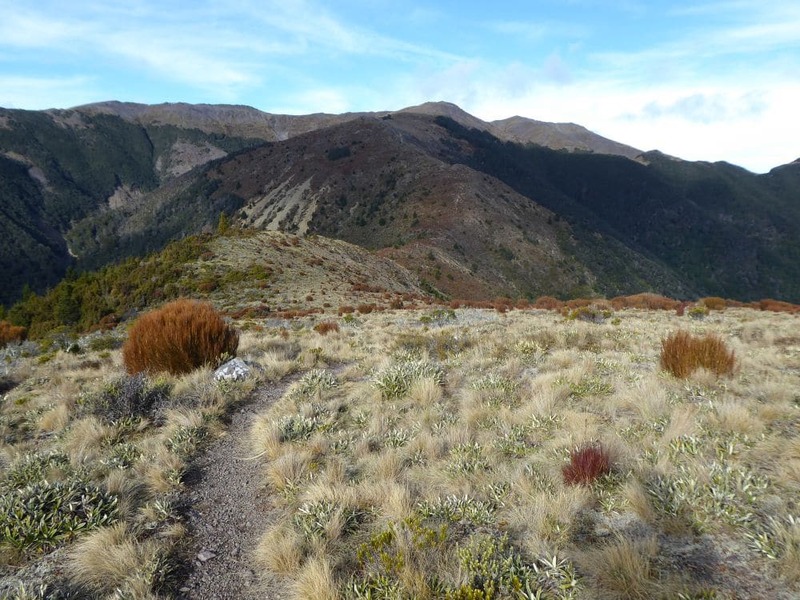 A tramping track heads south along the ridge from the lookout, eventually linking up with Te Araroa Trail near Hunters Hut. Inwood Lookout provides the most straight-forward access to Gordons Knob (1592 m).